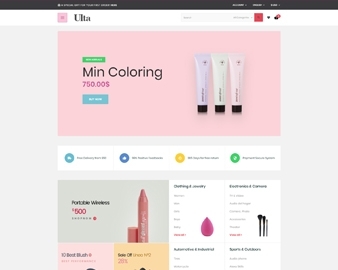 Ap Little Monster Sport Shop Prestashop Fashion Theme is a high-end fashion and retail E-Commerce Prestashop theme which is suitable for selling sports website, extreme sports, sports club or sports online shop, fashion, high fashion, sports clothing, attractive accessories, and equipment. 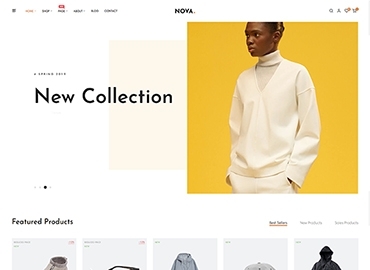 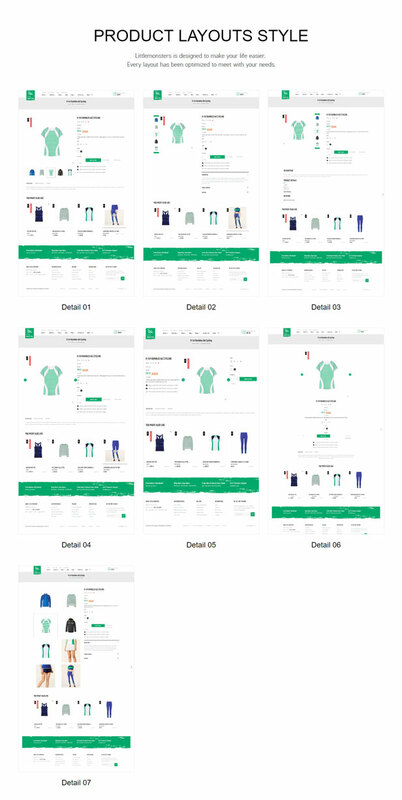 It’s pixel design with different layouts and unlimited possibilities will help you to put your products in focus. 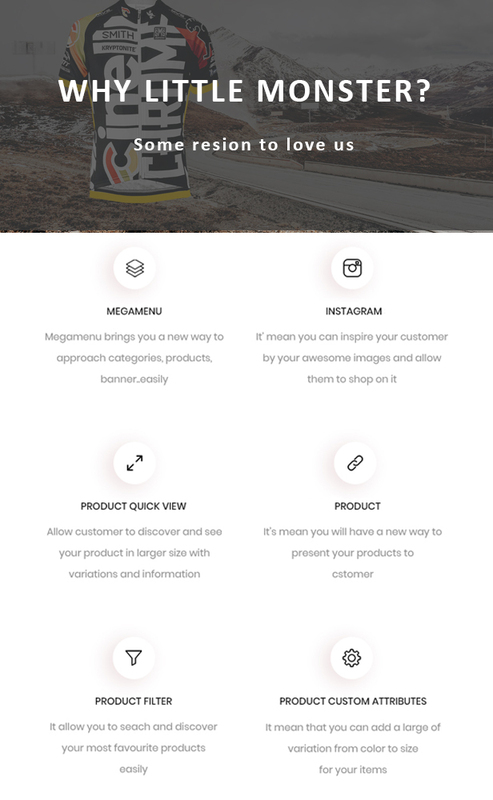 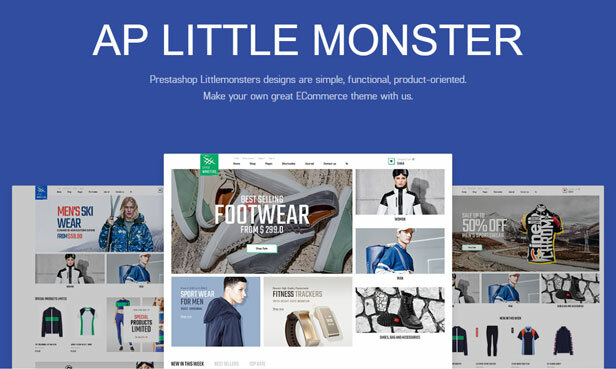 Besides, Ap Little Monster Sport Shop Prestashop is designed with a modern and new style and new web technologies: Font Awesome 4, W3C, CSS3, HTML5 helping customers to display products professionally. 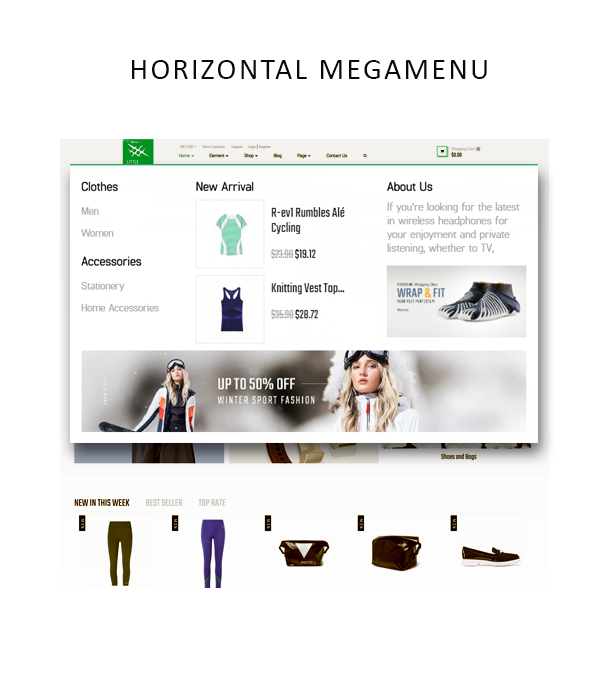 Moreover, best Framework 4.0 with flexible settings, fast loading, premium modules, fast support and much more. 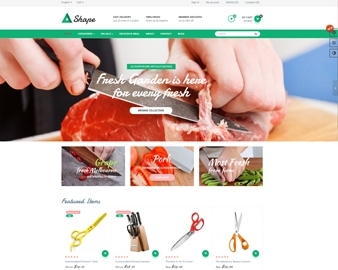 The theme is built with the latest web technologies and SEO optimized to make it friendly with search engines. 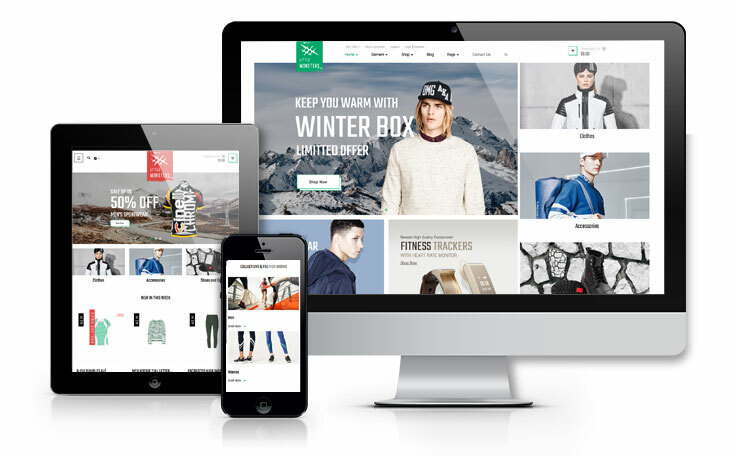 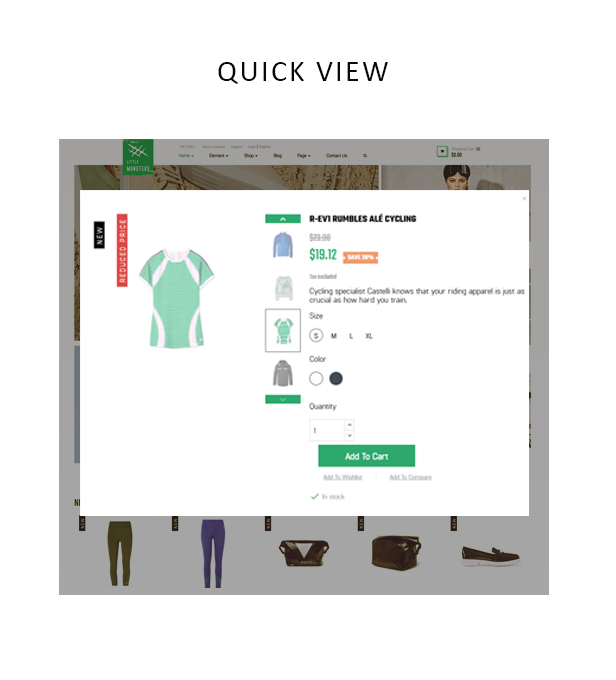 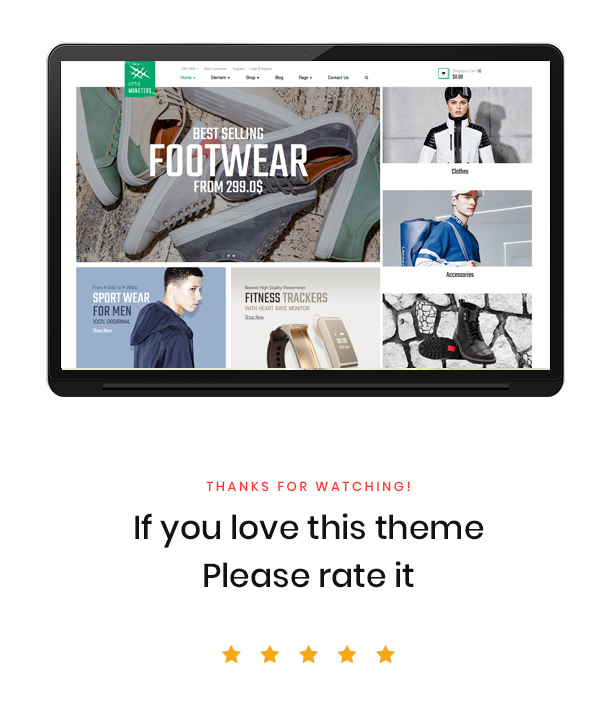 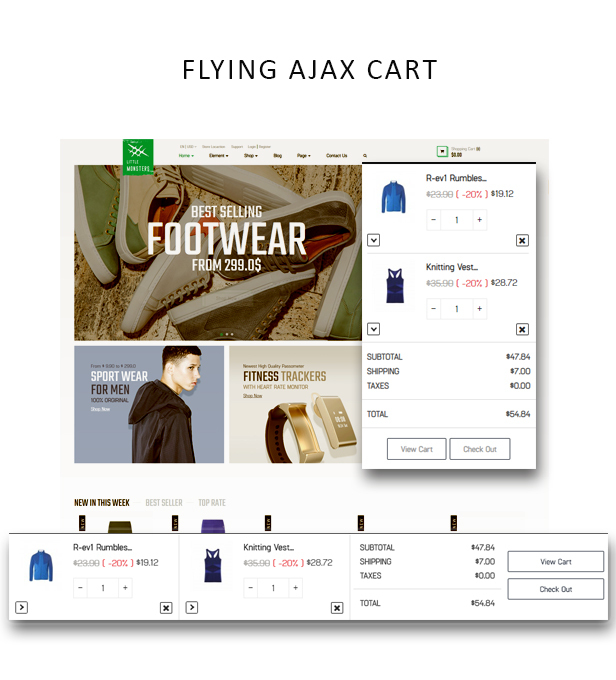 Ap Sharp Responsive Prestashop Tool Theme is a responsive and mobile optimized design, so it ensures your website will look marvelous and work smoothly across all modern devices to give your customers amazing viewing experience.